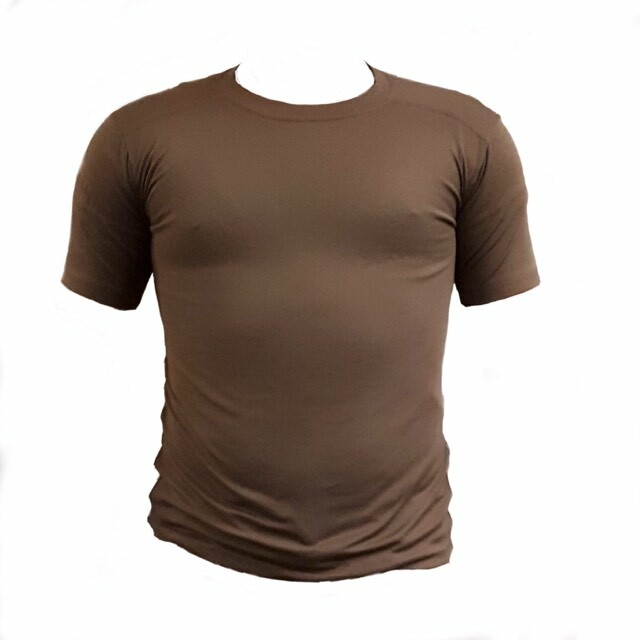 Even if you aren't exactly Chad or Stacey, you too can be "cool" in this British Army Issue COOLMAX® shirt in Olive Drab. 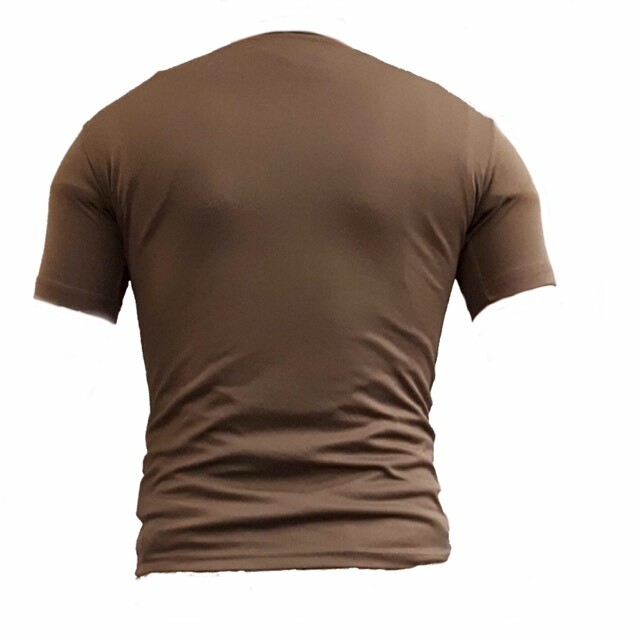 These shirts are a bit smaller sized like most issue t-shirts, so whether you're mirrin' for /fit/ or looking for a breathable base layer, these self-wicking shirts are a good fit. Not to mention, this piece of kit looks great under Rhodesian Brushstroke, DPM and MTP!